Throughout the last month local Councils in England have been meeting to finalise their budgets for 2014/15. Unsurprisingly, most Councils are having to find big cost savings in the light of an increasingly tight funding settlement from Central Government. Adult Social Care – which represents an increasing proportion of total local spending on service provision – is set to take a big hit, so as a Sussex community care lawyer I’ve been watching this year’s budget negotiations in Sussex with interest. If you’re concerned about the effects of the budget cuts on the care package for you, a friend or relative, we can provide advice. Call us on 01273 609911 to discuss how we can help. The first of the Sussex authorities to agree their budget was East Sussex County Council on 11 February. East Sussex need to find savings of £27.7 million overall, with Adult Social Care and Children’s Services each facing a 7% cut. A “redefined Adult Social Care offer” will focus on meeting personal care needs, not activities of daily living (ADLs), and clients will be “signposted” to support for ADLs in the independent sector instead. Personal budgets (for care at home) to be restricted to the maximum that the Council would normally pay for a residential care placement (This is already common practice for most Local Authorities, though often not well publicised). More use of telecare (e.g. alert systems and alarms) will be encouraged, with the intention that less care (e.g. visits from paid carers) will be needed to keep people safe at home. The “reablement pathway” is to be developed, in the hope that service users will not need ongoing care after the initial reablement period. Note: A package of Intermediate Care is a range of health and social care services that can be offered at home, in a day care setting, in a community ward or community hospital setting or in a residential care setting without charge, generally (but not strictly) for a maximum period of up to six weeks. Health & Social Services may call Intermediate Care something else – for example “re-enablement or reablement support” or “step down care” and may try to charge for it. Closure of some directly-provided day service provision, i.e. the Council’s own day centres. Mental Health services: “Development of a strategic approach to clients claiming s117 status”. 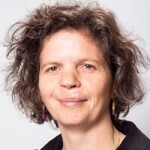 It is unclear what such a “strategic approach” might entail – whether restricting the numbers of people accepted as being eligible for these free “after care” services under section 117 of the Mental Health Act, or trying to get existing service users off the books by deciding that they no longer have mental health after care needs. Note: Section 117 gives those previously detained or “sectioned” under section 3 or section 37 of the Mental Health Act an entitlement to NHS and social care after care services for which they cannot be charged. 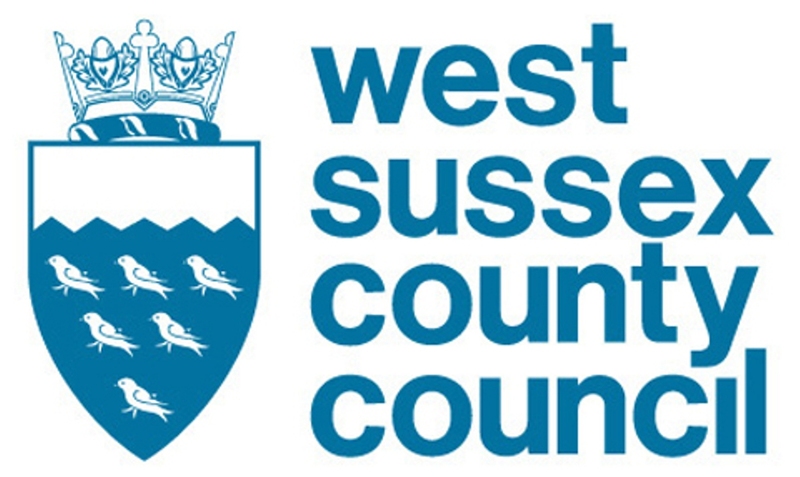 West Sussex County Council signed off their budget on 14 February, including significant cuts to their Adult Social Care Budgets. Savings to be made from personal budgets for service users with physical and sensory impairment, older people and mental health service users. Personal budgets to be restricted to the maximum that the Council would normally pay for a residential care placement. Shift from council-managed personal budgets to Direct Payments for older people and other client groups. The above forms part of market “reshaping” in West Sussex – the aim being to save 2% from domiciliary care budgets. Withdrawal of remaining subsidy for Telecare. Changes to the Resource Allocation System (RAS) to “put greater focus on the cost of meeting customer needs”. Note: the RAS is a computer algorithm used by many local Councils to calculate “indicative budgets” based on the average costs of different type of care. This indicative budget should not be set in stone but should then be adjusted to reflect the costs of care in each individual case. 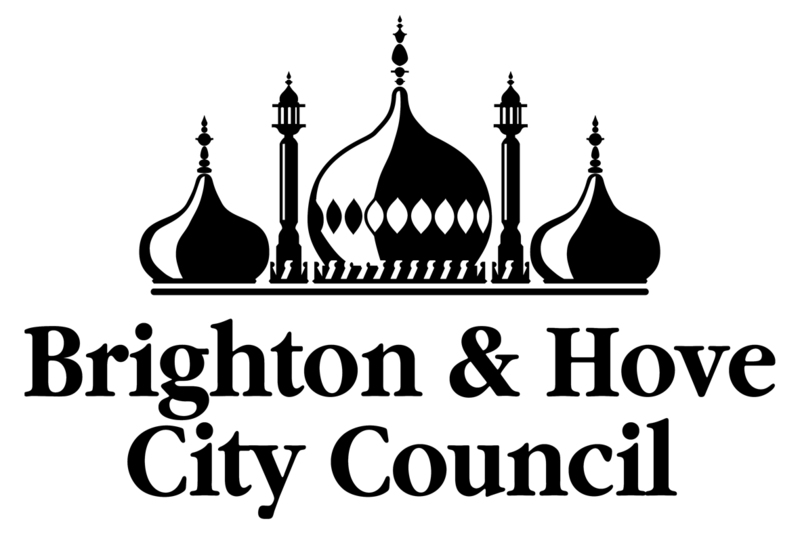 Brighton & Hove City Council finally signed its budget off on 5 March, after failing to reach agreement at the previous meeting on 27 February. This redesign includes investing in alternatives to traditional residential care to help people stay in their own homes and a 10% cut in all Learning Disability home care packages year on year to bring spending “into line” with that for other client groups. The Council says the cut in Learning Disability home care packages can be achieved by stripping out additional services over and above those needed to meet “eligible needs” but that their eligibility criteria won’t be changing. Reduction in “out of city” placements for adults with learning disabilities and older service users, with aim of bringing people back into local supported living provision and making significant savings. Increase the number of learning disability and mental health service users using Direct Payments. Promote reablement and telecare to keep older people in their own homes for longer. Day services for adults with learning disabilities or mental health needs are being reduced. Reduction in support for people with learning disabilities to find work. As budgets have only just been signed off, it could be some time before we see the effects of some of these changes on the ground. If you believe your needs are being reassessed and “downgraded”, or that the level of support you, or a relative or friend, receive from your local Council is being reduced, you should ask to see copies of local eligibility criteria and policies and ensure you are given copies of your assessment documents. The community care team are happy to advise whether you may have grounds to challenge the assessment – email info@ms-solicitors.co.uk or call us on 01273 609911.